Home > News > Springtime flu? We’ve seen quite a few patients with flu-like symptoms in the last couple of weeks. Our clinical staff work hard every day to provide our patients with wonderful care, and they thought it would be useful for us to map out a typical flu visit so that patients know what to expect in terms of in-clinic wait and process. The first thing we do on any visit is check a patient’s vitals and medical history. If that patient is showing flu-like symptoms, then we order a flu test. Waiting for results can take about 15 minutes. Once those results are in, one of our provider staff determines the best course of action. This can be different for different people. Sometimes, patients who have flu-like symptoms can get dehydrated. In that case, providers will sometimes give the patients IV fluids. That whole process alone can take an hour for one patient, so when any urgent care clinic sees and a large number of flu patients at once, wait times increase. At MedAccess Urgent Care, our staff strive to make sure that patients are aware of wait times upfront and are checked on throughout their visit. Our staff takes a lot of pride in how well we treat patients. 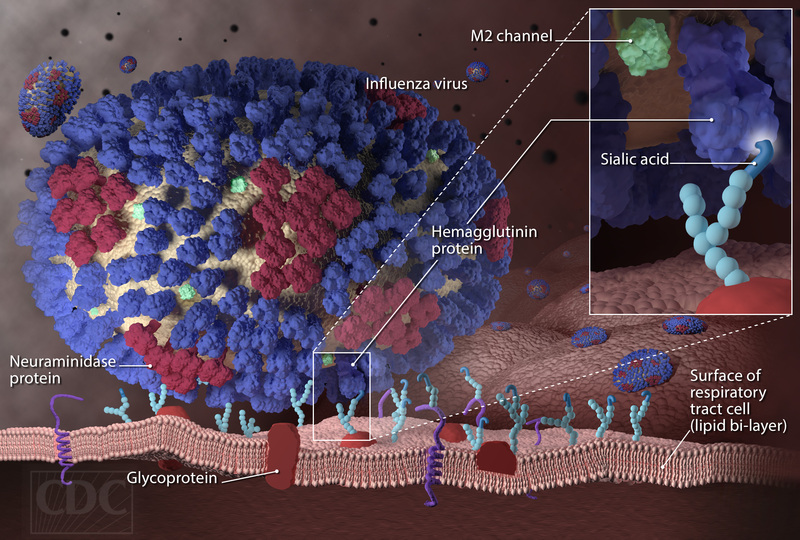 Here’s some more information on flu symptoms: http://www.cdc.gov/flu/consumer/symptoms.htm. Of course the flu is not fun, but if you’re coming down with those symptoms, make sure to come in for a visit! Our staff loves our community and would love to help out.